This time next week, I’ll be bound for Derry in Northern Ireland for what to me is one of THE comics events of this or any year — the 2D Comics Festival (which runs over the weekend of May 31st-June 2nd). I genuinely can’t think of a more user-friendly festival than Derry’s 2D, and this year’s guest list is beyond phenomenal. The biggest and best ever. (Well, Derry is the 2013 City of Culture!) I’ll be there on the Saturday and Sunday, for both the daytime 2D Comics Fair (where I’ll have a fixed spot to meet and greet) and the evening panels at Sandinos. And with me will be the one and only Geoff Senior, making a truly rare convention appearance. I’ll have my usual signed scripts, comics and script/comic packs for sale, and no doubt Geoff will have art prints available. And on the Saturday evening, Geoff and I (along with Mike Collins) will be hosting a dedicated Transformers panel/Q&A. And we’re joined over the weekend by a host of the top comics talent, including Andy Diggle, Robbie Morrison, David Hine, Mick McMahon, Garry Leach and many more. For full details (and the full guest list) check out the 2D website here! Look forward to seeing you there! UPDATE – creator commentary on the first 5 pages is now up at the official Transformers facebook page. And while we’re on the subject of facebook, don’t forget that RG1 has its own dedicated facebook page. 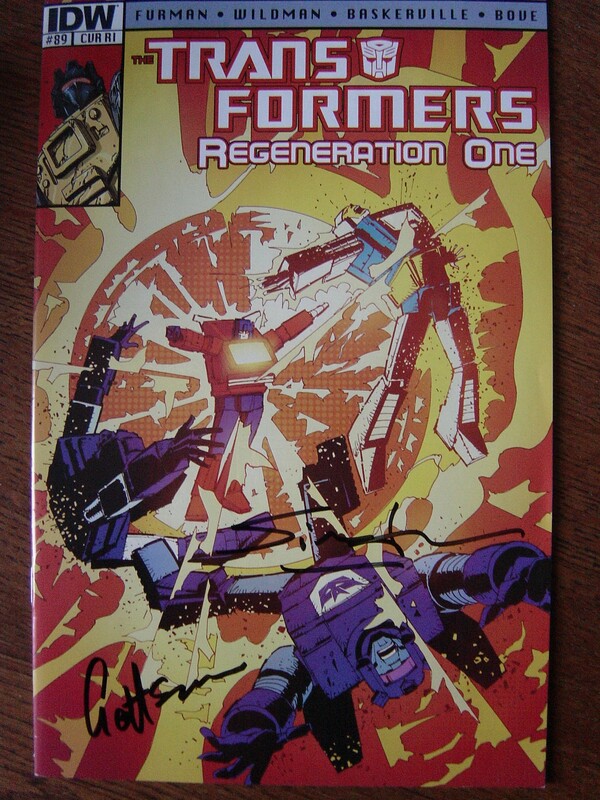 Once again, a veritable treasure trove of signed/exclusive ebay goodies are up for grabs over on my ebay page, including a once-in-a-lifetime chance to own a signed RG1 TPB plus all six of the original scripts that make up its component stories (#80.5 – #85 – Loose Ends) and some luscious (and hyper-rare) Geoff Senior retailer incentive/variant covers co-signed by the man himself and me). Hurry, before they all go. You can check my ebay auction page here. 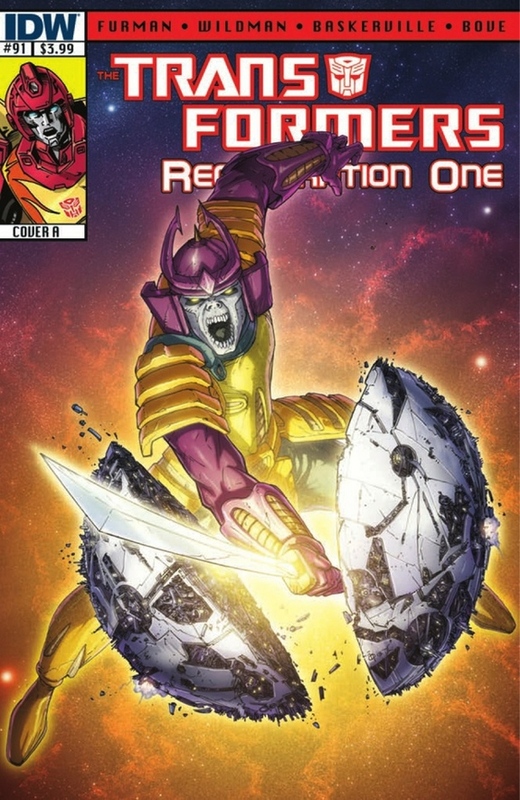 You are currently browsing the simon furman blog archives for May, 2013.